Just 4 years delayed, started posting photos from the Capital Air Show 2012. 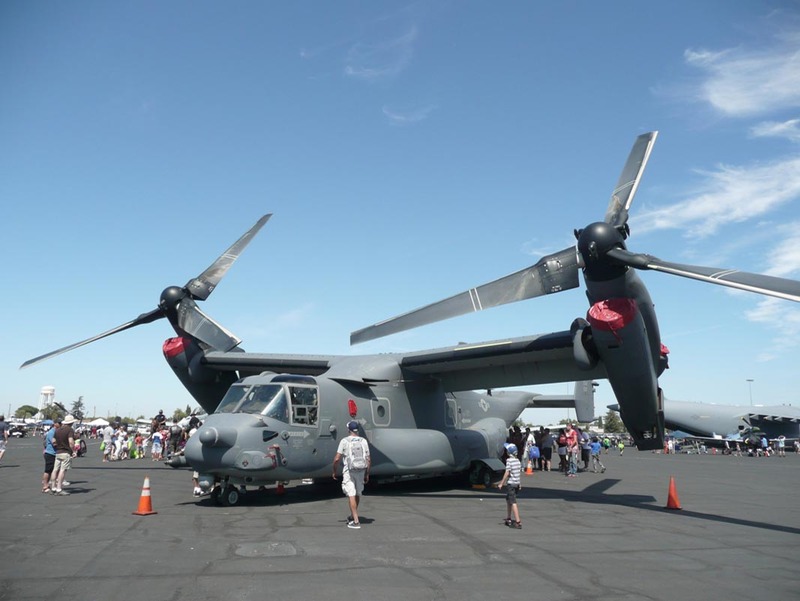 The airshow is the yearly event that happens in Sacramento, CA. Added the photos of Bell CV-22B Osprey, Lockheed P-38L-5-LO Lightning and Air Tractor AT-502B.